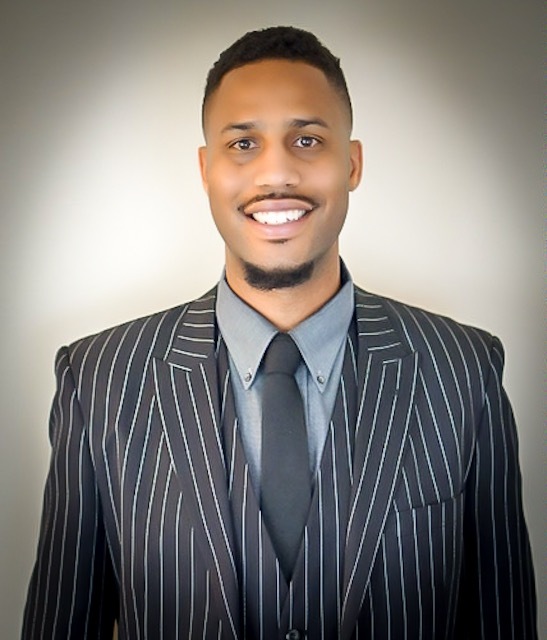 Wallace Brown has an Undergraduate degree in Business Administration from Ashworth College and a Christian/Life Skills Counselor Certification from Light University. Teleperformance USA, located in Fairborn, is the worldwide leader in outsourced Omni channel customer experience management, where Wallace currently holds a position as a Recruiter. Hobbies: Youth Minister at Grace House Church, Exercising, Traveling, Spending Time with family and friends. The purpose of the Job Opportunities - Resumes Chair is to facilitate the publication of job opportunities and resumes as a benefit to Chapter members as well as non-members. This individual acts as a liaison between the company/individual who requests to have a job opportunity or resume publicized and our Newsletter Chair and/or our web host. Respond to requests to post job opportunities and resumes and e-mail all information to our web host in a timely manner. Submit current job opportunities to be published in the chapter's monthly newsletter in a timely manner. Determine whether the person placing a job posting or resume is a member of MVHRA to establish whether an invoice is required. Send information to the Treasurer of MVHRA if the organization posting a job opportunity is to be invoiced. Monitor length of time job opportunities and resumes are posted and communicate with the sender to determine whether they should be renewed. Notify our web host when a job opportunity or resume should be taken off the web site. Submit a monthly report regarding job opportunity and resume posting activities. Attend monthly chapter meetings on a regular basis. Maintain records of all job opportunity and resume posting activities. Member in good standing of the Miami Valley Human Resources Administration chapter.